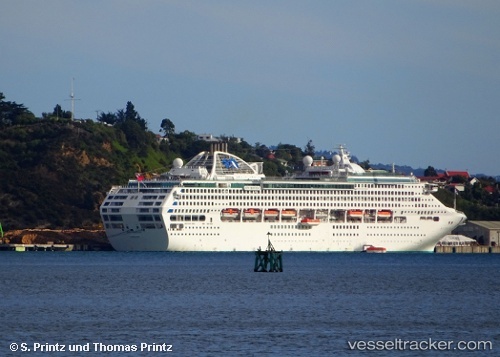 Princess Cruises is to offer a total of 18 cruises from Auckland, New Zealand and the Australian cities of Sydney, Brisbane and Perth between April and October 2020. All voyages will take place on either the 2,000-guest Sun Princess or Sea Princess and will range in duration from a two-day ‘Australia Getaway’ to a 106-day world voyage. Sailing roundtrip from either Sydney or Auckland, the world voyage will take guests to the Arctic Circle and 41 ports in 27 countries across Asia, Europe, and North and South America. Guests aboard Sun Princess will now have access to onboard enhancements following a 14-day, multimillion-dollar dry dock in Singapore, continuing the line’s “Come Back New Promise,” focused on investing more than $450 million across the global fleet. From Singapore, Sun Princess is sailing the waters of Southeast Asia before returning to Australia for the 2019 winter season. Her itineraries begin on the west coast of the island before transitioning to east coast and New Zealand itineraries.